Sponsored by: Skydive Midwest, Performance Designs, Sun Path Products, Vigil AAD, Cookie Helmets, Paraclete XP Indoor Skydiving, Hypoxic. 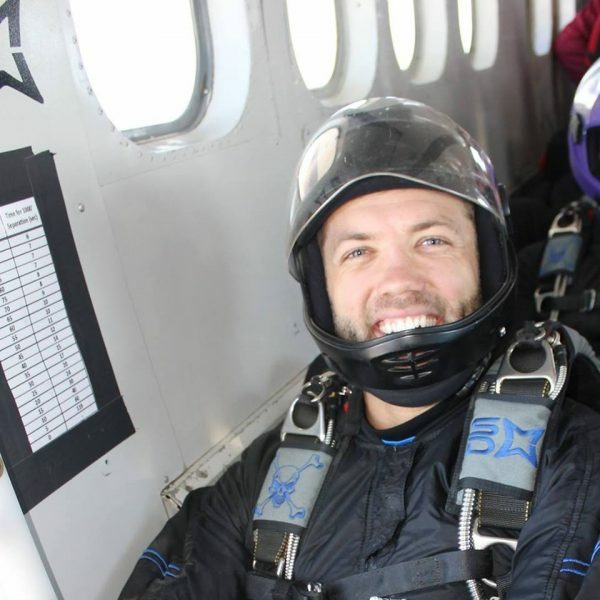 Outside of Skydiving: Matt is a lineman. He enjoys climbing poles and playing with electricity.